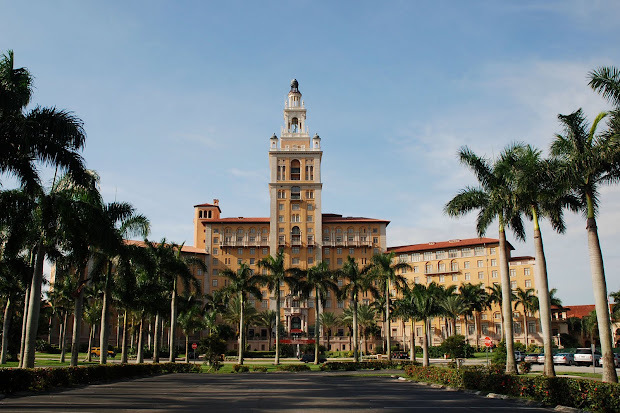 The Biltmore Hotel is located at 1200 Anastasia Avenue in Coral Gables, Florida. While it is nestled in the beautiful sanctuary of Coral Gables, the Biltmore is only minutes from downtown Miami. While you’re staying at the Biltmore, you may wish to take in Coral Gables’ famous Miracle Mile or dine at one of Coral Gables’ fine restaurants.